We believe in strong partnerships with all of our customers and we are not satisfied unless you are. Our staff is dedicated to providing the highest quality of materials and services to our customers. We offer the highest quality of Polypropylene, Polyethylene, Polystyrene, and Custom Products. SM Polymers is a Canadian based company that was founded in 2004 by Sean Mulligan, as a distributor of Recycled plastic resins. In 2008, Larry & Chris Mulligan joined the company, at which point the focus shifted to include prime & off-grade resins for the moulding, extrusion & compounding industries. Ryan Keating joined SM polymers in 2015 instantly adding value to our organization with his Polyethylene background and United States relationships. A 20 year veteran in the plastics industry, Ryan owned and operated Nexus Resin Group LLC for many years. 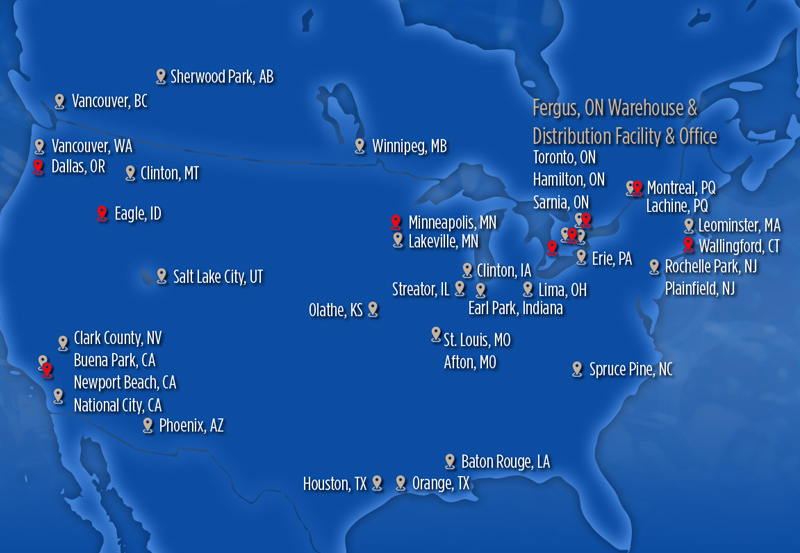 Nexus, a resin distribution company with a strong US presence has since joined forces with SM Polymers to create the strong North American business we have today. 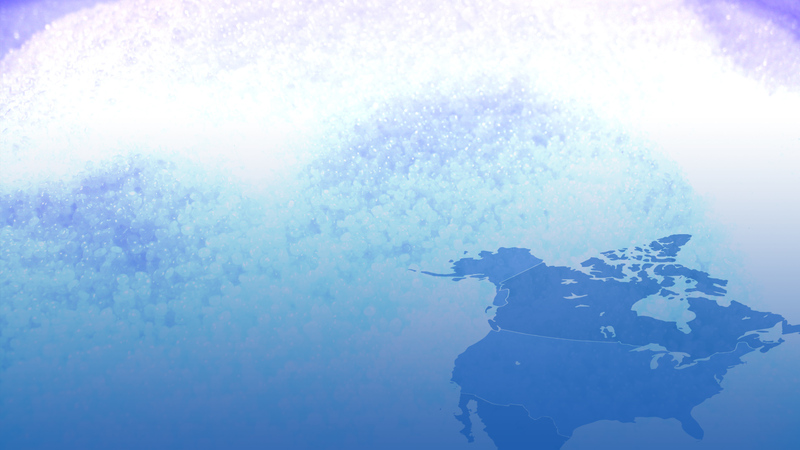 As our main Polyethylene buyer and manager of overall US sales, Ryan has brought the United States business to new levels increasing our partnerships at the supplier and customer level. With over 150+ Years of combined experience in the plastics resin Industry, our goal is to develop strong partnerships with all of our customers and provide the best level of customer support/service that is possible, because we are not satisfied unless you are! With our network of warehouse locations, we are sure to be able to provide you with product you need, when you need it. Our highly trained staff is dedicated to providing the highest quality of materials & services to all of our customers, which noticeably sets us apart from our competition.